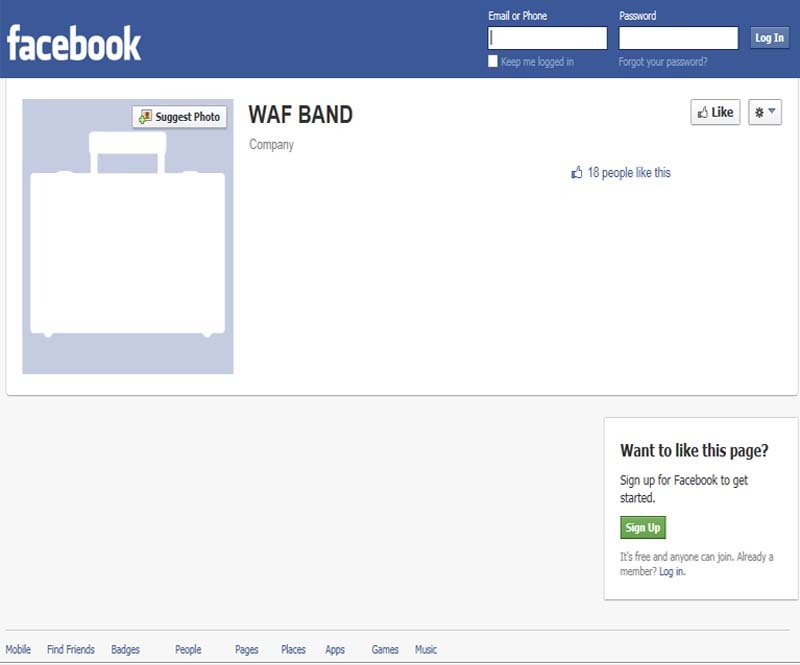 With the help of e-mails and an interest in just 'connecting-up again'... a few of the original members of the WAF Band began searching for and contacting other past members. Within 6-months of the thought-process, in 1997, the 1st Reunion of those that were 'found' happened in San Antonio, TX and in the years since has travelled around the USA -- always being 'hosted' by one of the members from that area chosen. Each woman that participates covers the expenses incurred for their travel, hotel, food and more -- truly a 'gift' to those that appreciate the performances that occur when in the area chosen; and even more of an amazing feat since it's all done with only 3-4 group practice sessions (upon their arrival) prior to their live performance. 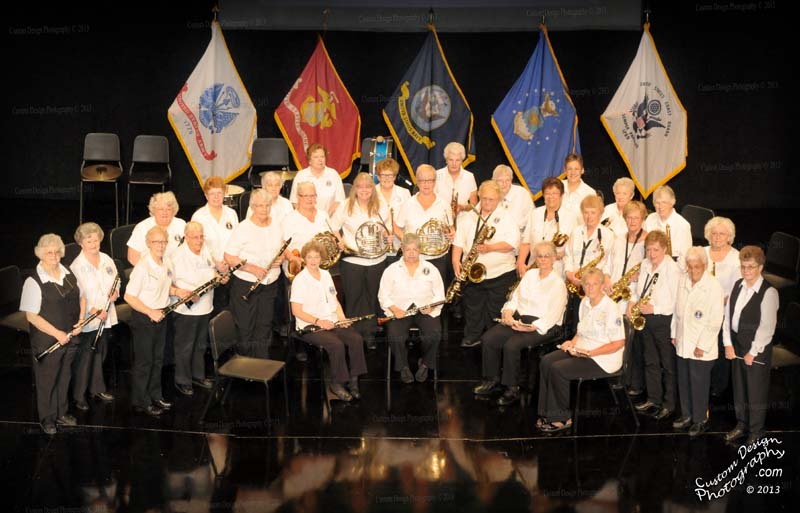 Being a military organization, all performances are FREE-OF-CHARGE -- so, attend and enjoy. With the closing of the 2013 Reunion, sadness comes upon the banquet-dinner... Annie Everitt, the oldest member in attendance (at 89 1/2 years) had to be transported to the Hospital after medical complications set-in. 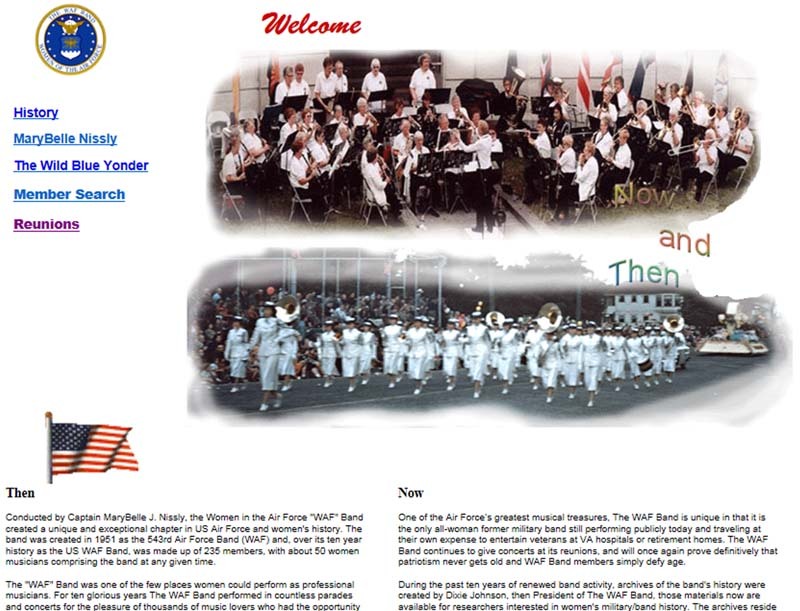 Prior to this, Annie was her usual self -- Smiles and Joking were something that everyone came to appreciate of this remarkable woman that transended age oh so easily; conducting and playing the bass drum during the 2 previous-night's perfomances at the VFW POST 10804 in Little River, SC and Coastal Carolina University in Conway, SC; with little sign of anything that was not the 'usual Annie'. Nonetheless, she was able to enjoy wonderful times and memories with those that she shared so much in-common with... all the way til the end. 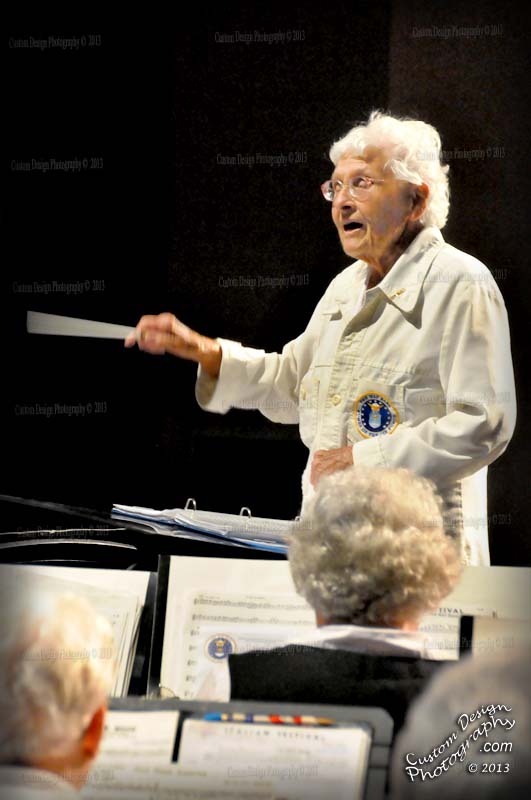 Annie Everitt conducts at the Coastal Carolina University, 10/17/2013.